Online Back-to-School Program for English Grammar & more! Our ELA tutors make sure that your child has fun on every English online tutoring sessions with exciting English worksheets and interesting stories in English to read. Right from writing a book review to comprehending a story correctly to practicing with parts of speech to improve on English speaking…these expert English teachers do it all! Below is a suggested schedule for the English back to school program. A student is projected to attend three regular tutoring sessions every week. This schedule may vary for you, depending on your schedule, English skills and regular progress. 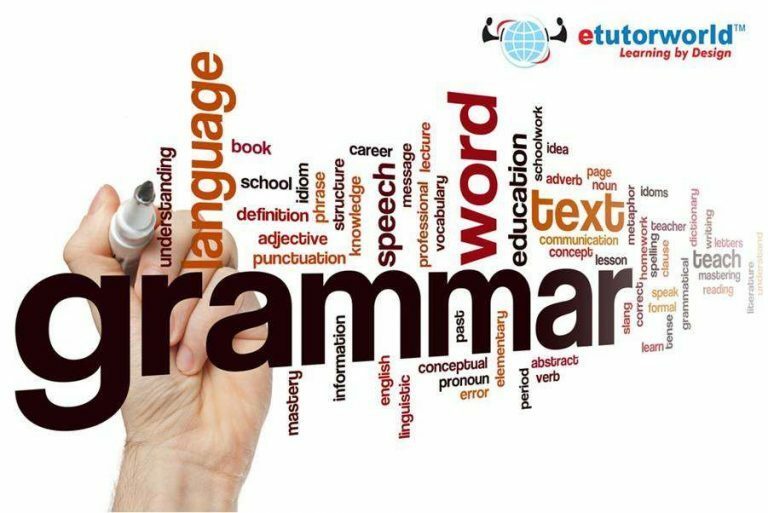 Our qualified and experienced English tutors understand that English is essential for a student’s career. They help students improve their English speaking, pronunciation, sentence formations and also help them understand those twisted English idioms and proverbs. Explore multiple options you can have on our English Grammar back to school program at affordable prices. After every session, a fun English worksheet or assignment is sent which helps you reinforce ideas developed during an English tutoring session. You could also learn multiple subjects using a single learning pack. Call/email us to know how we can help you to improve, progress and eventually ascertain all those intricacies in the English Language.